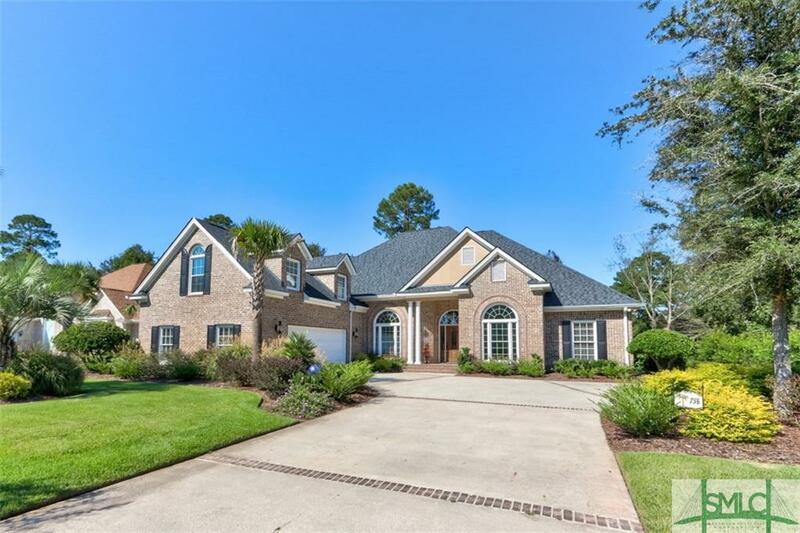 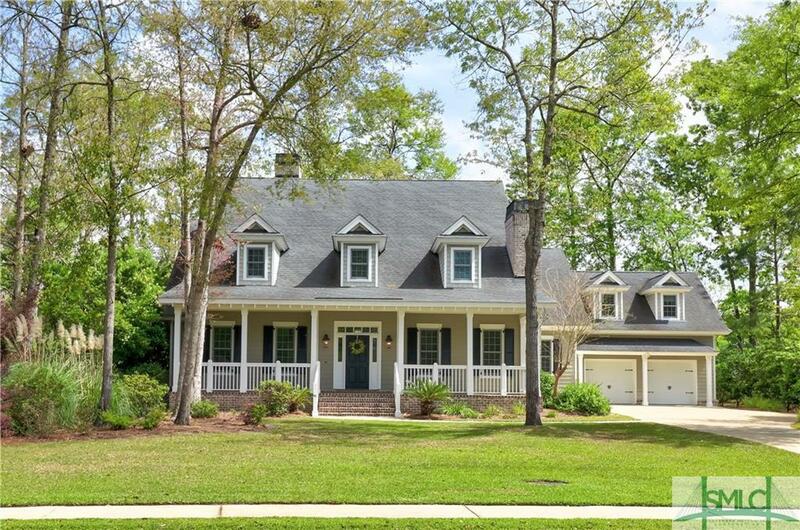 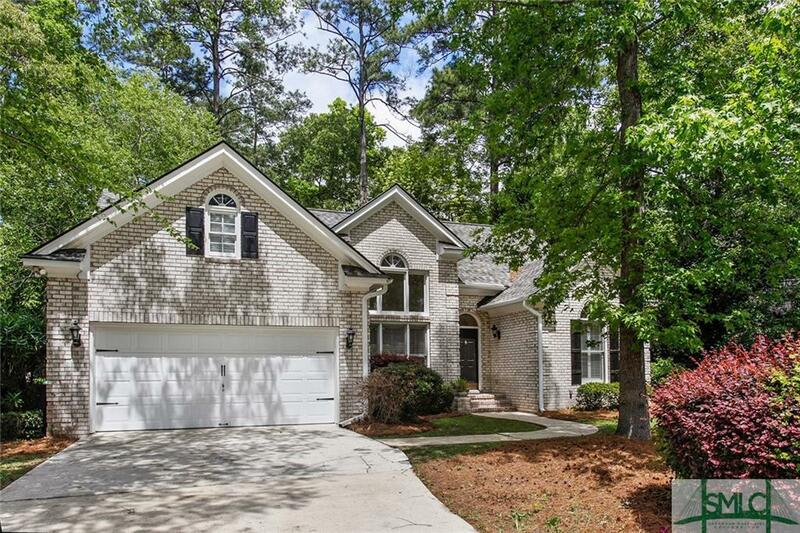 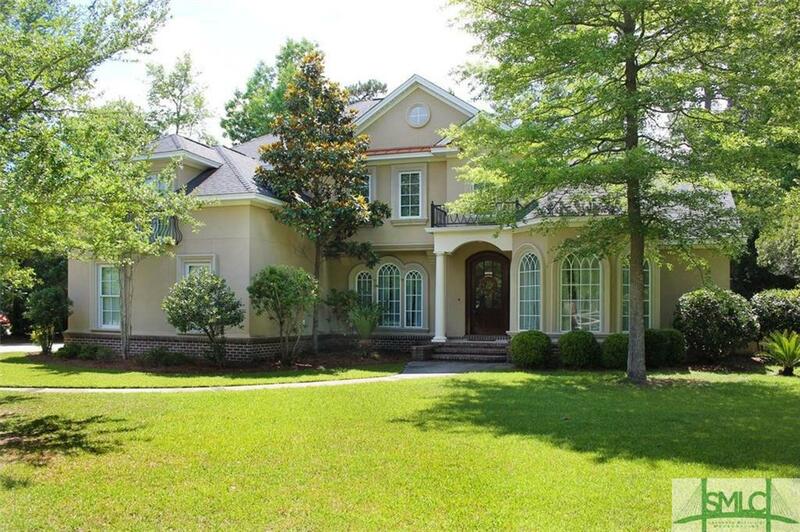 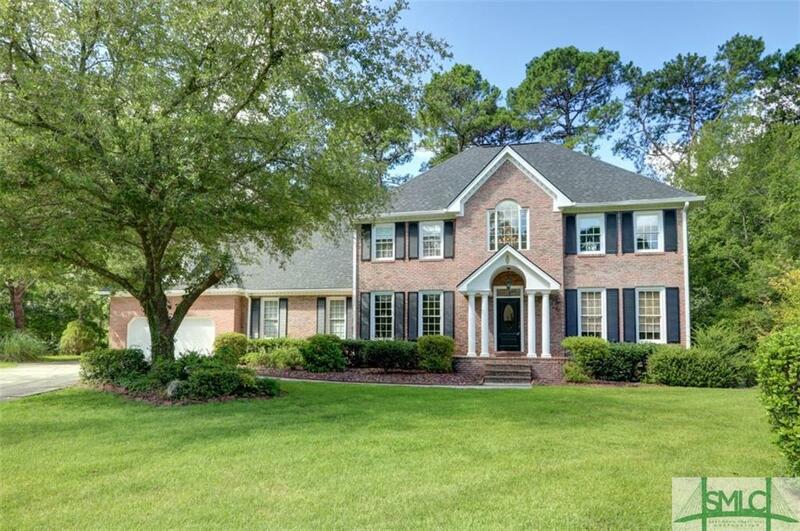 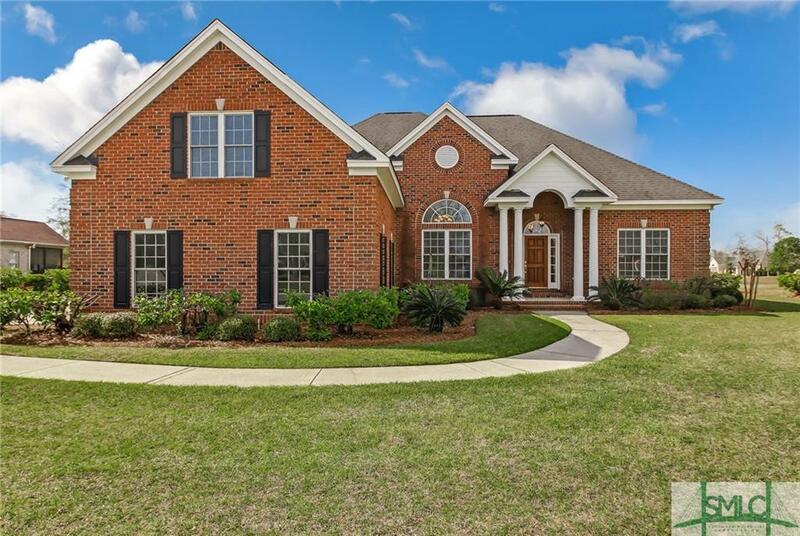 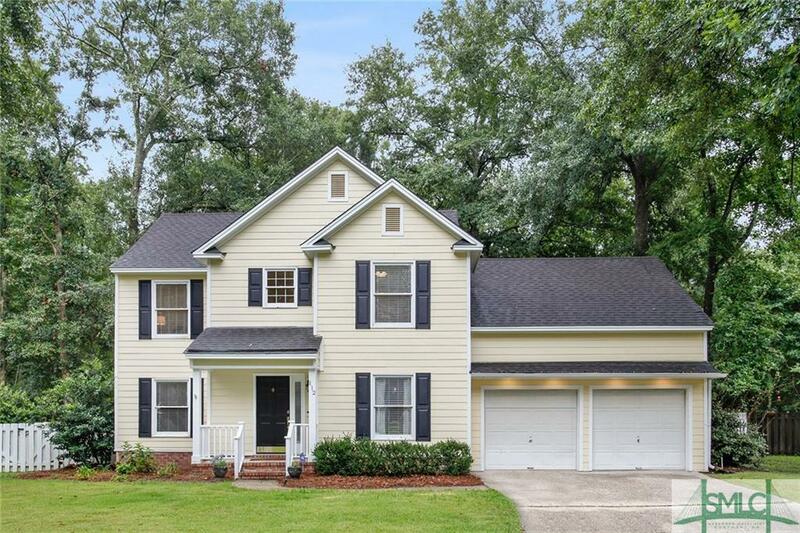 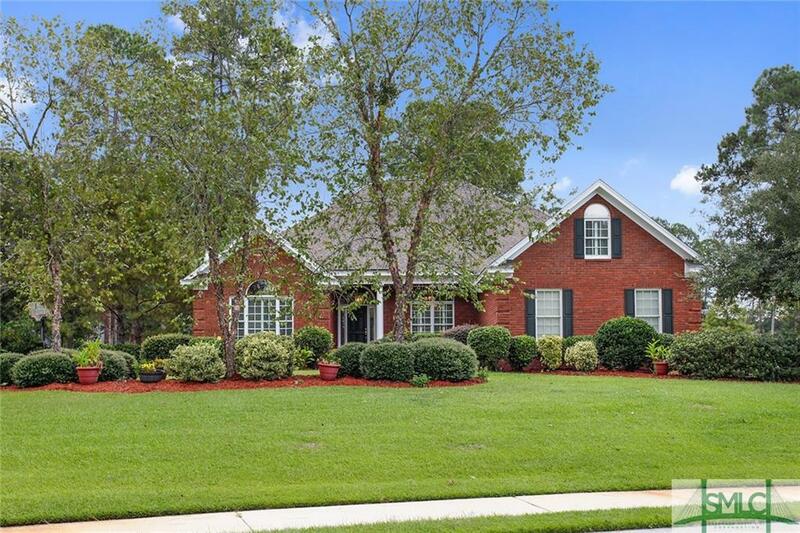 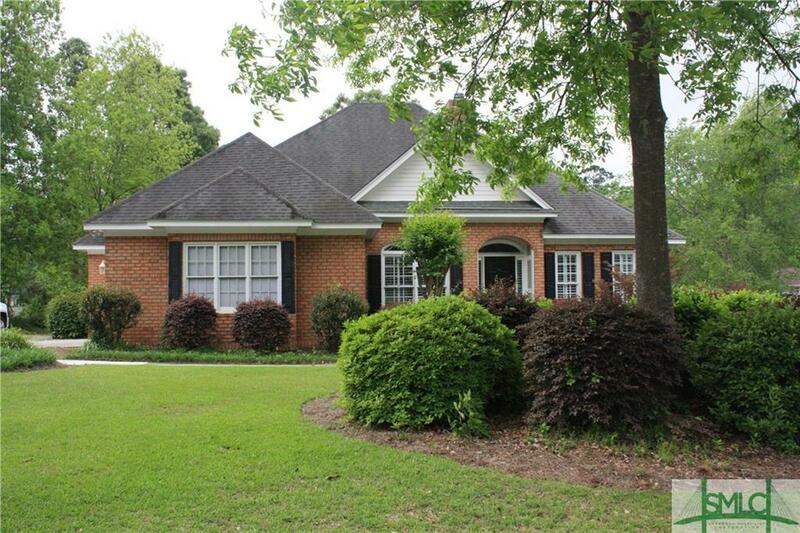 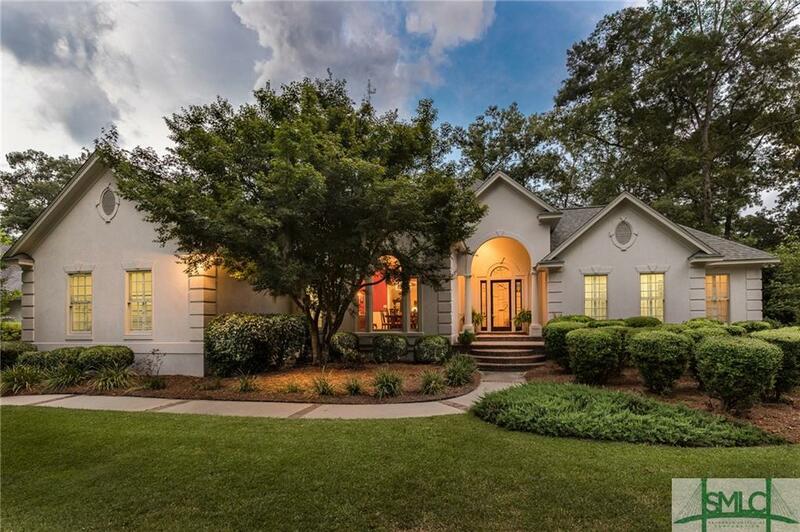 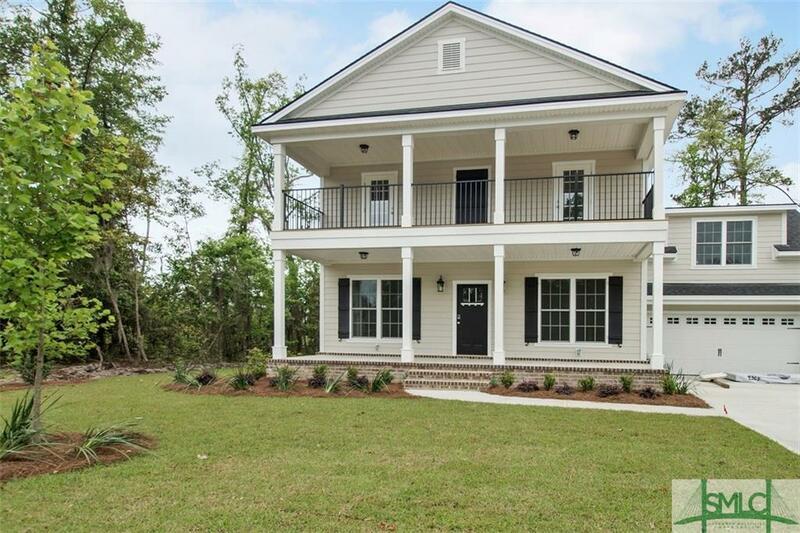 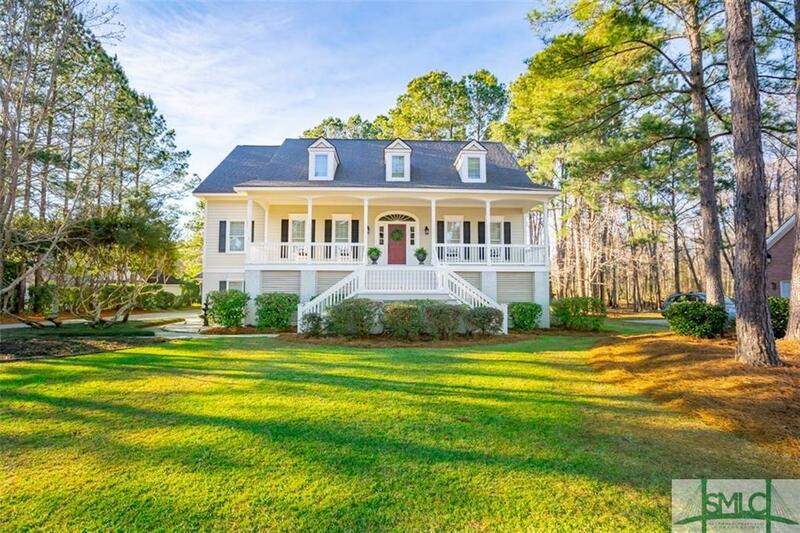 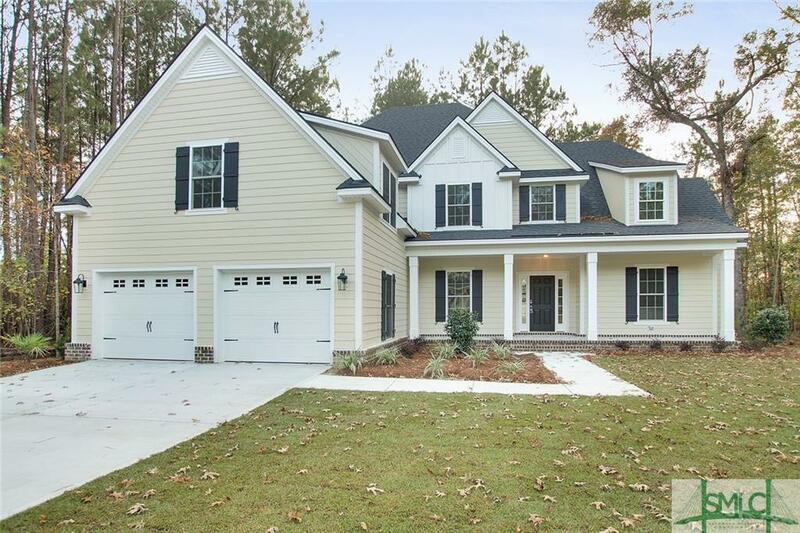 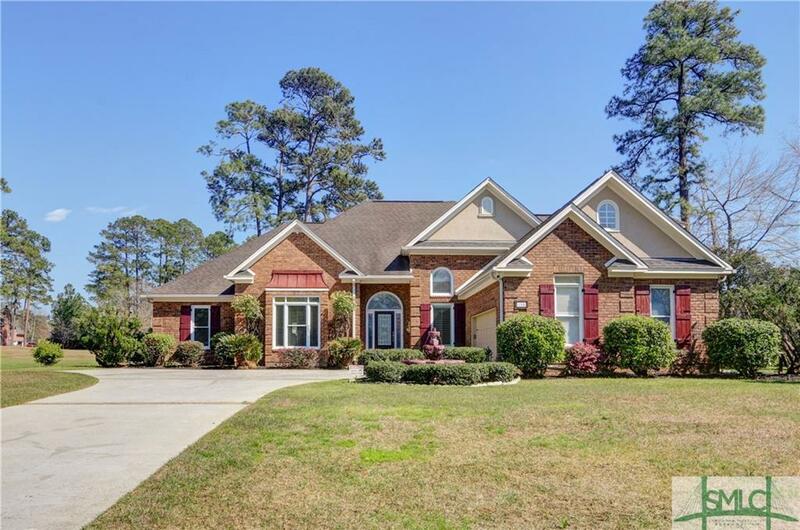 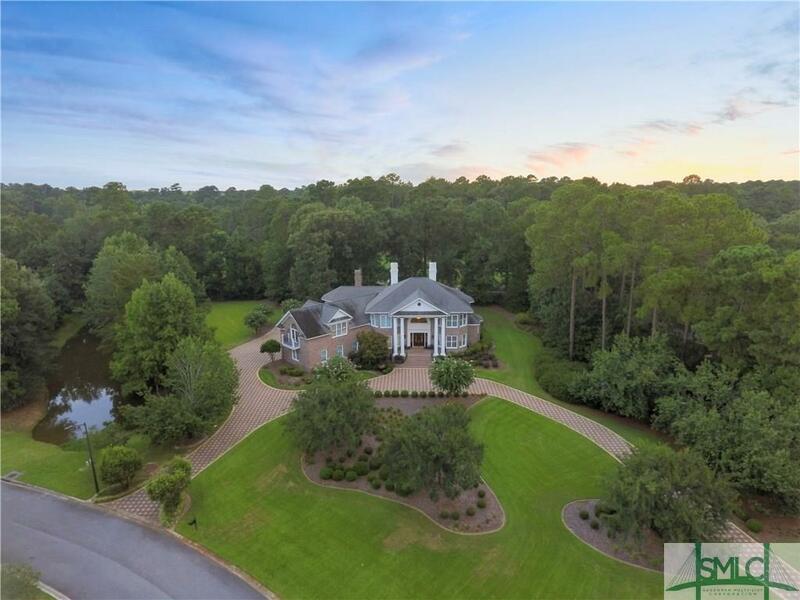 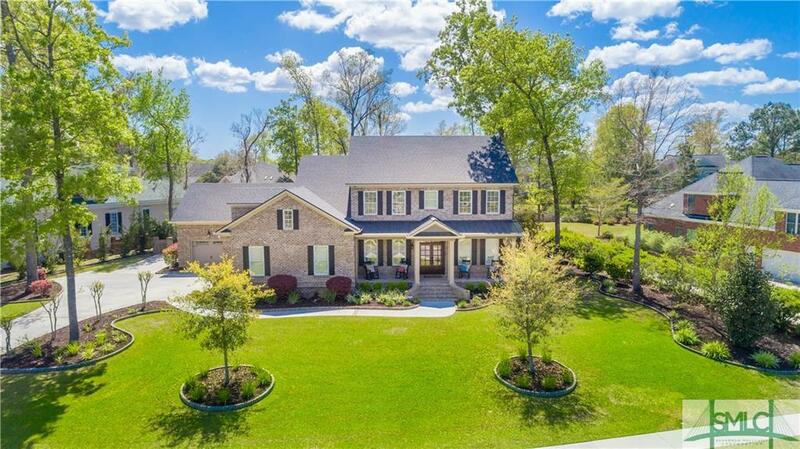 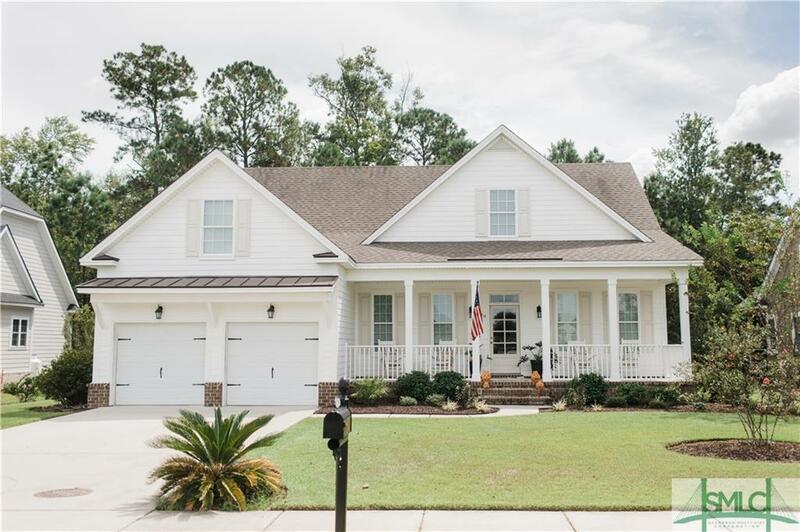 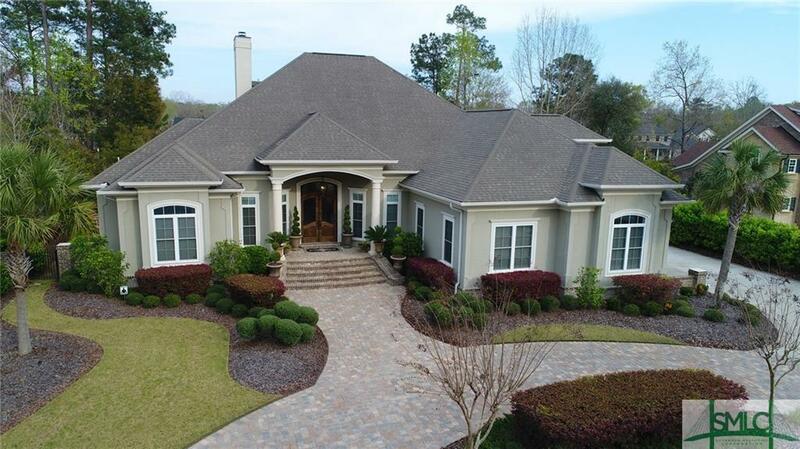 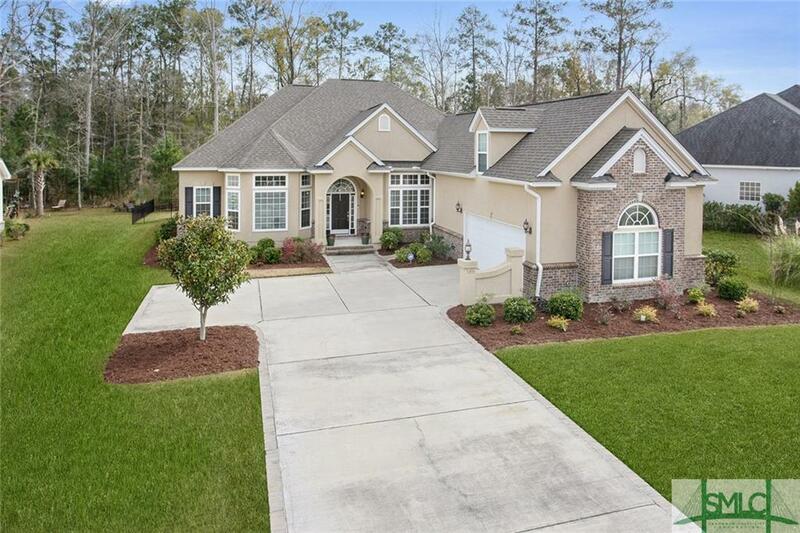 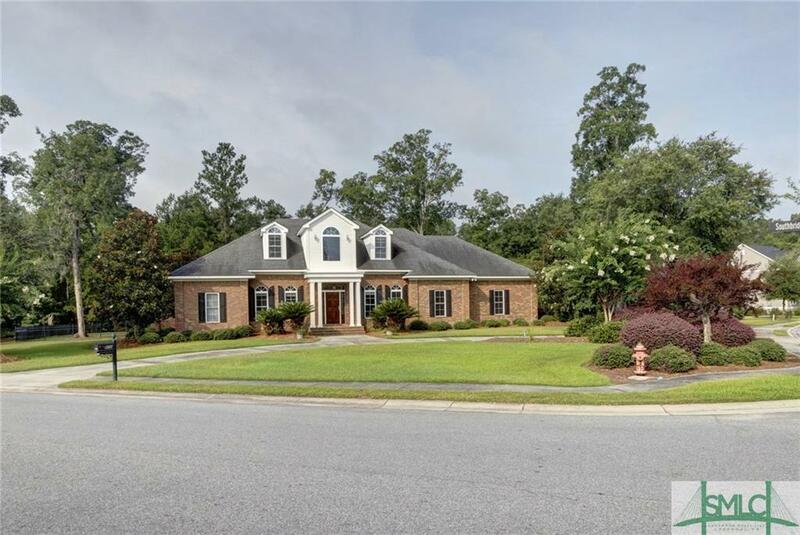 Nestled among 1,400 tranquil acres of woodlands, lakes, lagoons and walking trails, Southbridge is a thriving Savannah golf community offering traditional neighborhoods with homes to fit every stage of life, family-friendly amenities and one of Georgia's best championship golf courses. 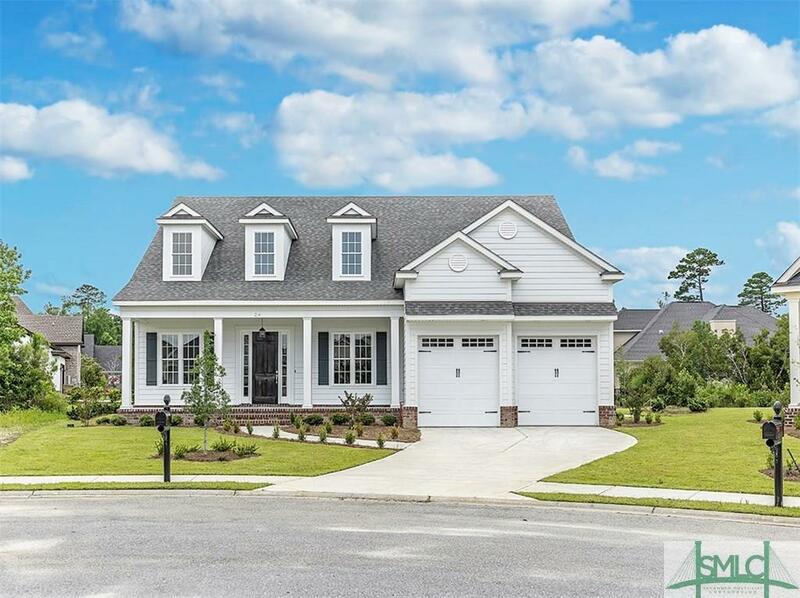 From single-family homes and estate-sized residences to maintenance-free condos, townhomes and villas, homes in this master-planned community reflect classic southern architecture in a private country club setting. 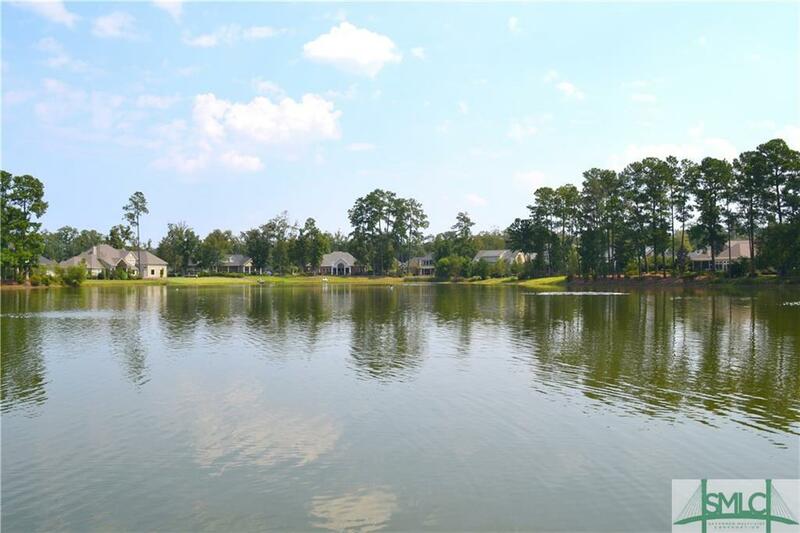 Homesites with lagoon, lakefront or wooded views are also available. 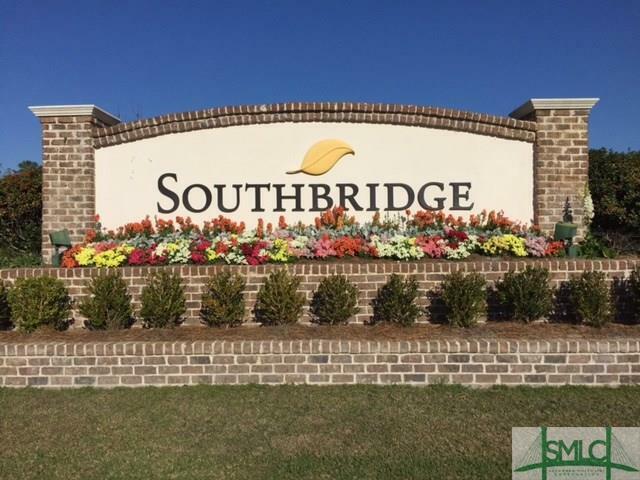 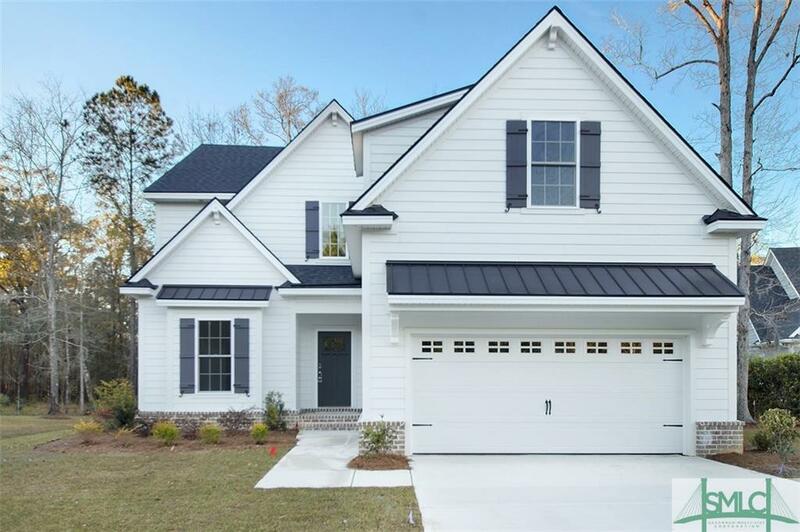 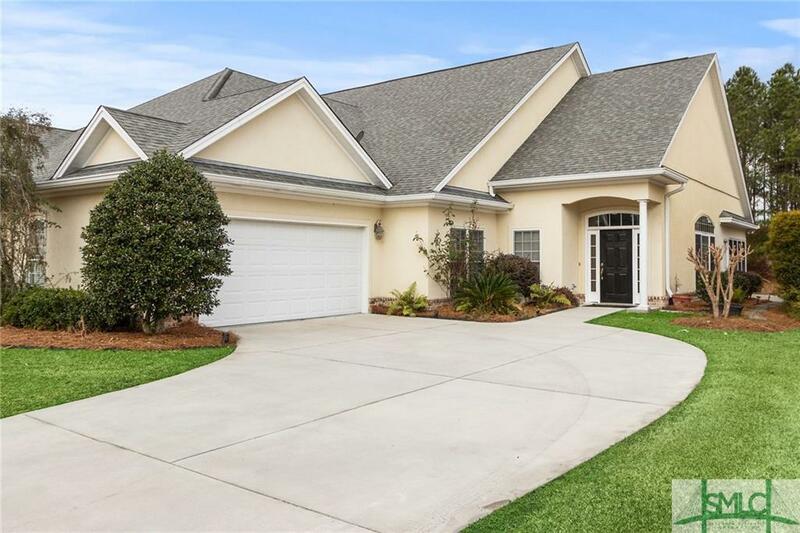 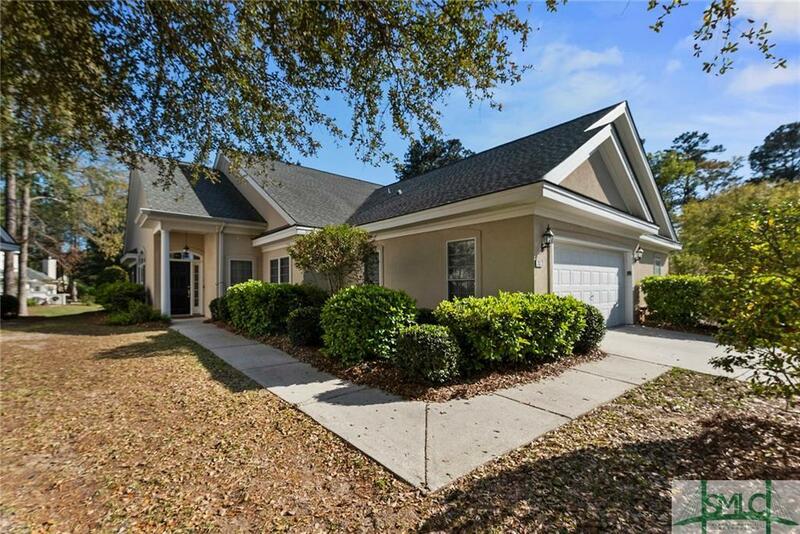 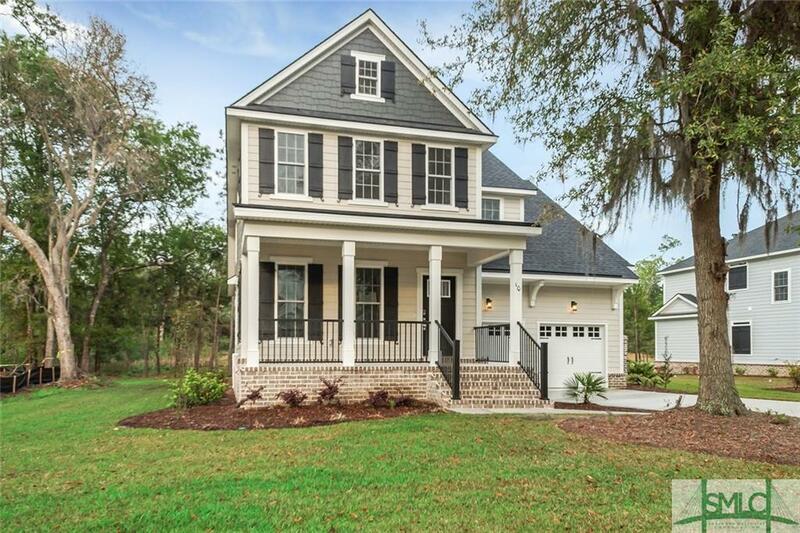 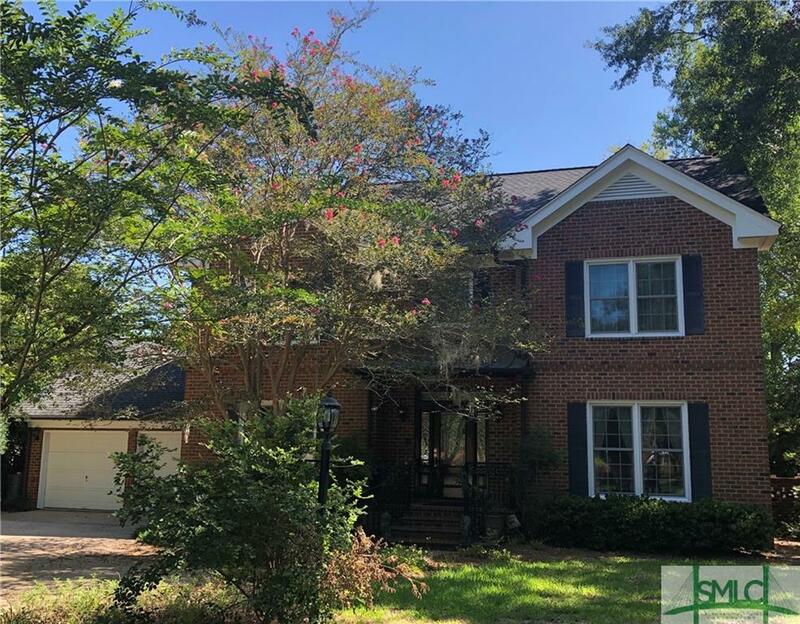 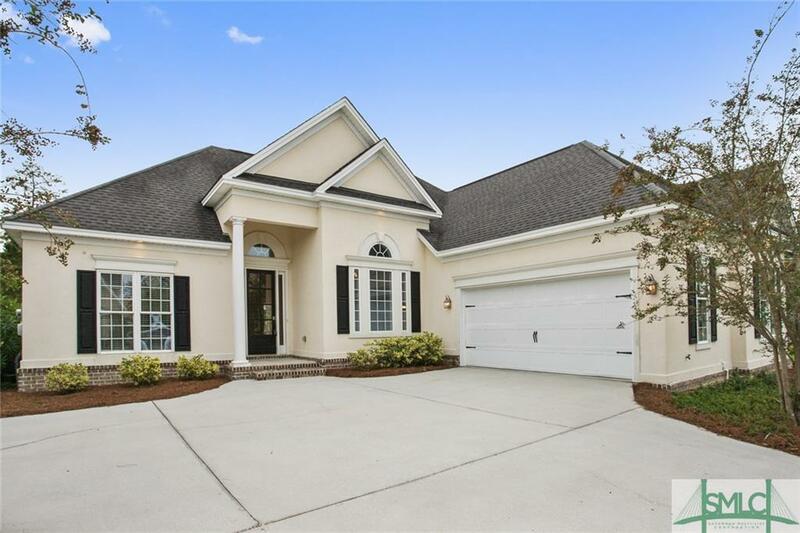 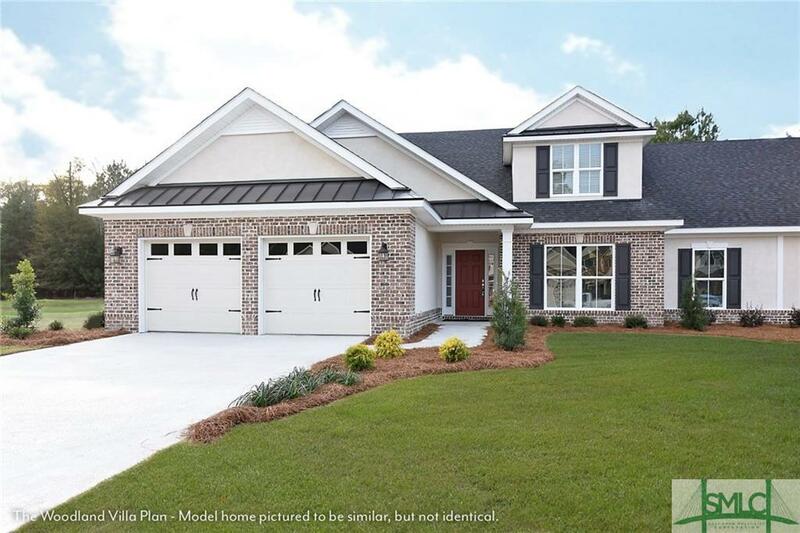 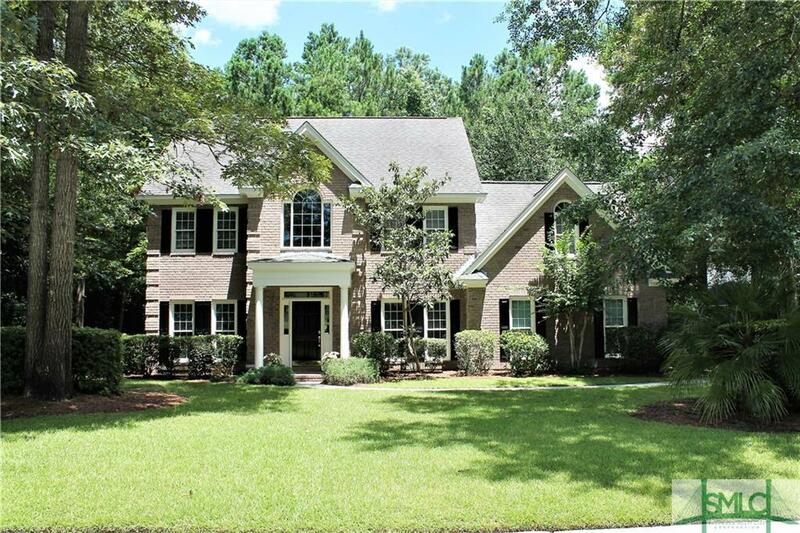 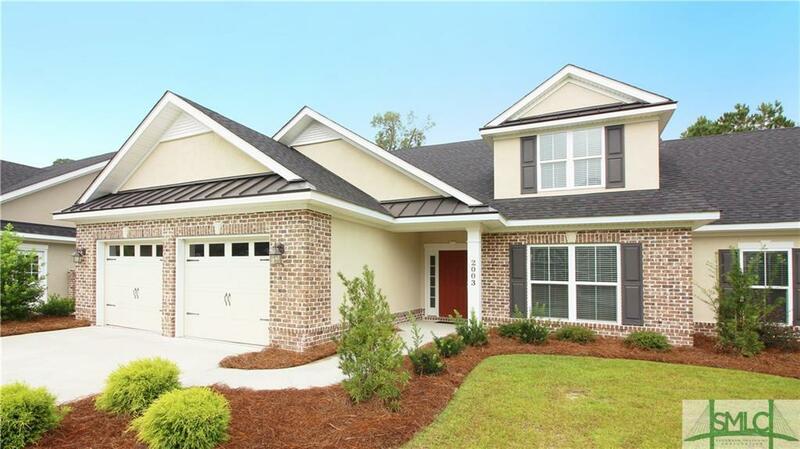 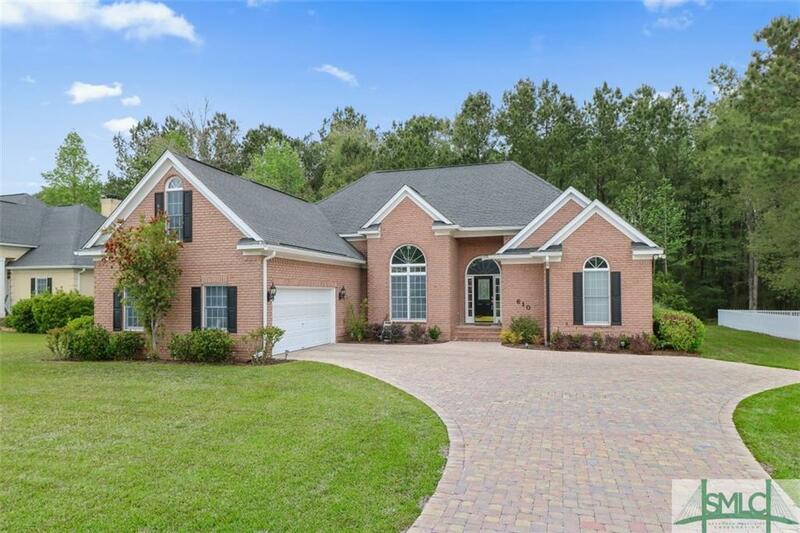 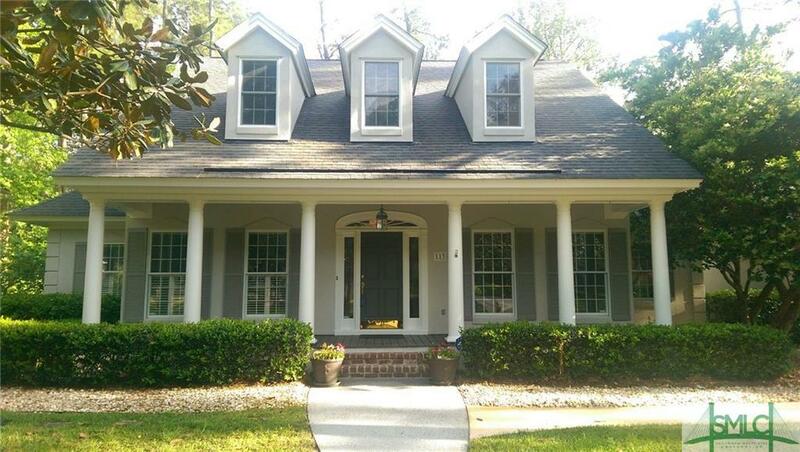 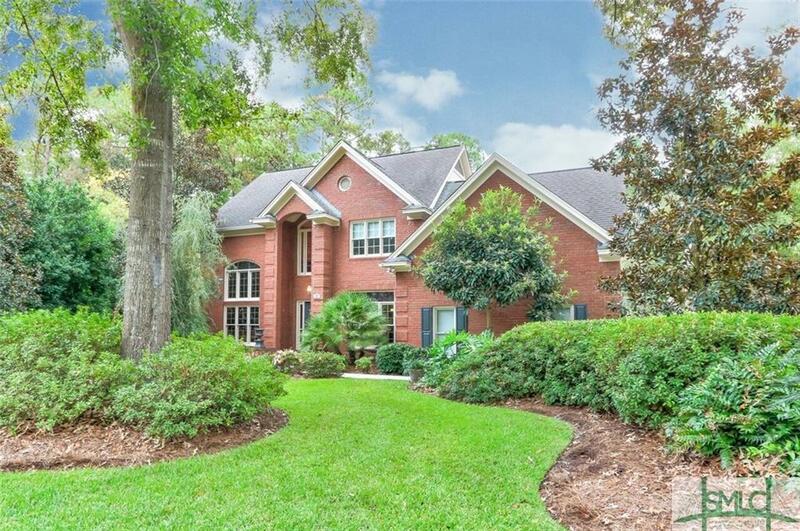 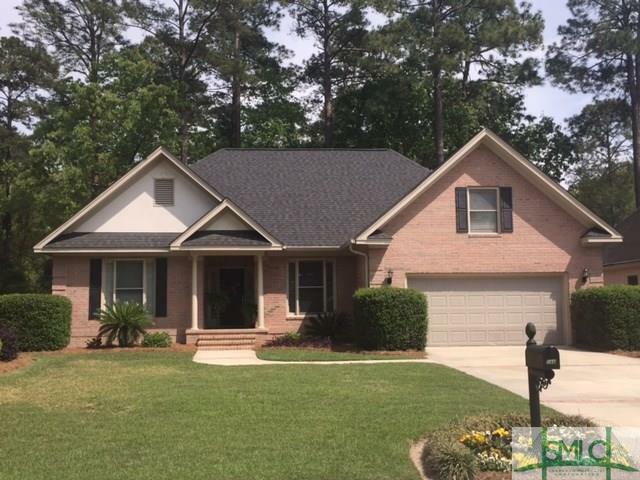 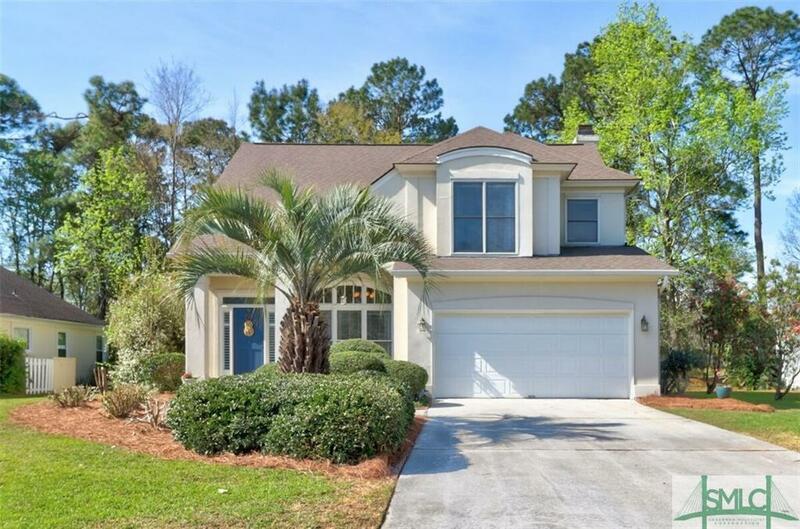 Located in the heart of the Lowcountry, 10 minutes from historic downtown Savannah, residents of Southbridge have easy access to award-winning restaurants, shopping, public and private schools, churches, hospitals and a host of local area attractions.